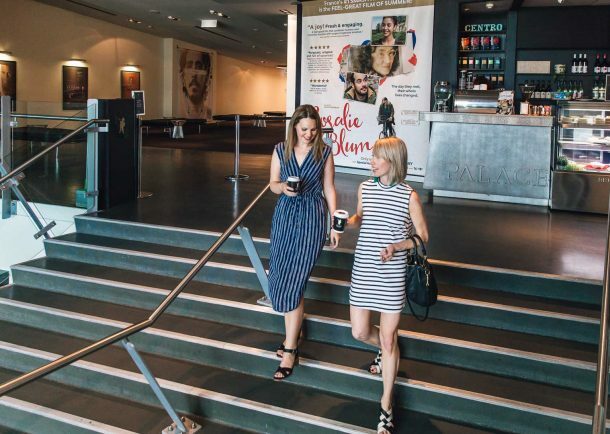 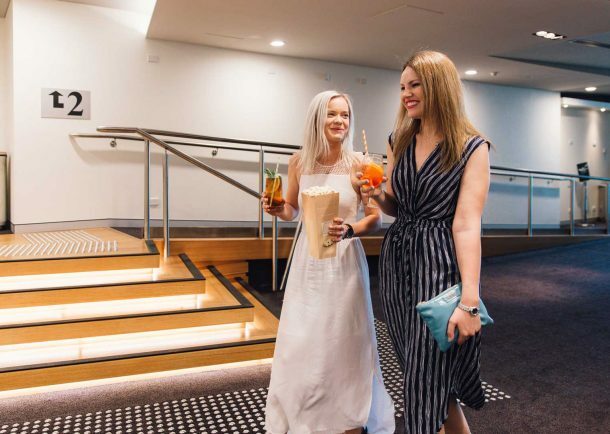 Palace Cinemas commissioned csarchitects to deliver Stage One of the Centro on James refurbishment, which opened just in time for the 2016 school holidays and festive season. 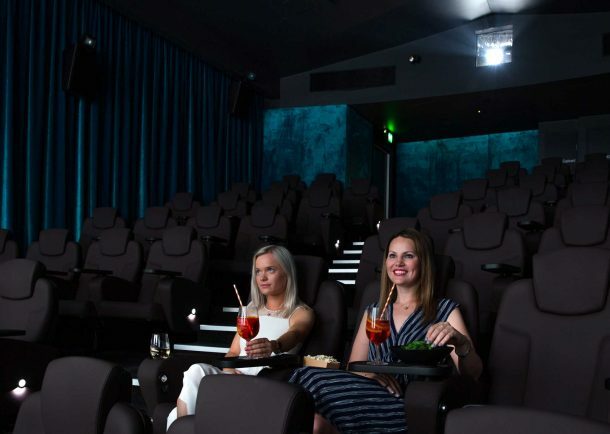 In August 2016, two cinemas were demolished to make way for five new theatres. 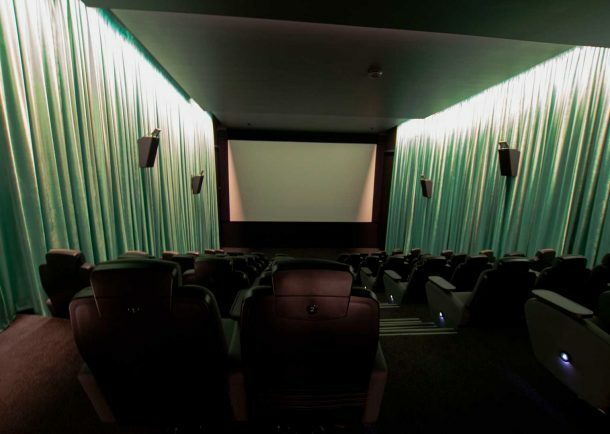 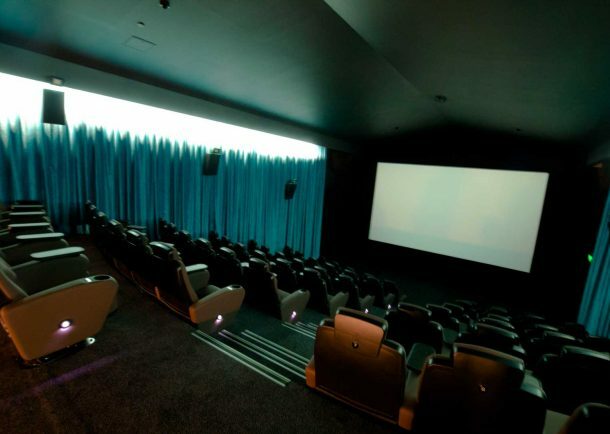 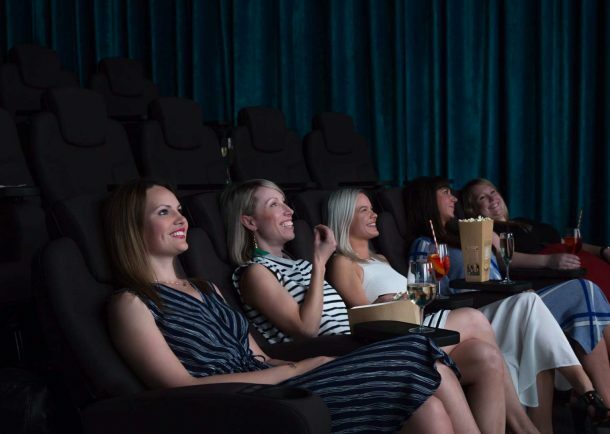 The refurbishment delivers movie-goers an immersive cinema experience through a state-of-the-art sound system, new screens and improved sightlines to all seats. 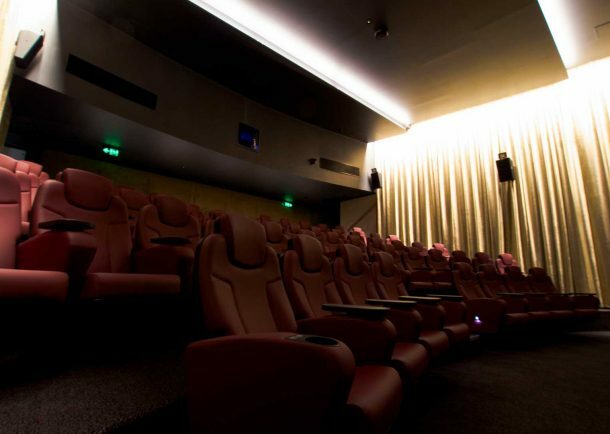 The new theatres feature beautiful finishes and the latest in Spanish seats from Figueras, for outstanding comfort and an exceptional night at the movies.